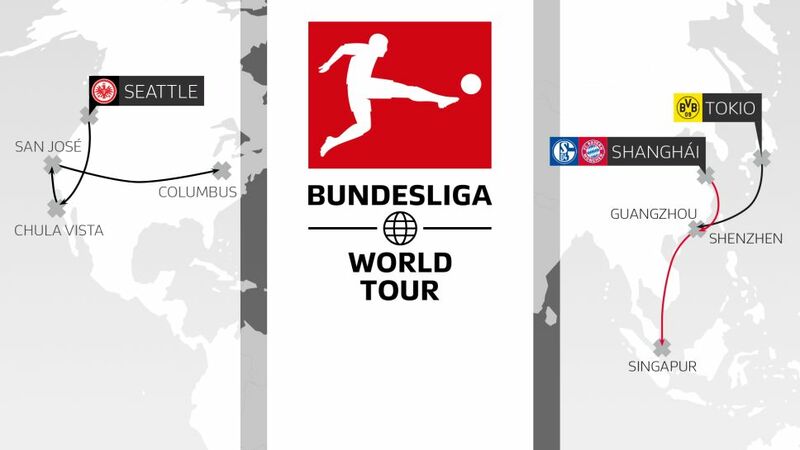 Four Bundesliga clubs will be going global this summer during the Bundesliga World Tour across Asia and the United States of America. A host of friendly matches involving each club have been arranged, which you can find all the details of below, including the all important opposition. A world tour veteran, Bayern sold their soul early. A world tour veteran, Bayern sold their soul early. Bayern sold their soul early.